Oral appliance therapy for obstructive sleep apnea is now covered by most medical insurances in Michigan. Contact us today for your snoring or sleep apnea treatment! Modern dental sleep medicine offers several sleep apnea treatment options. If you’ve been diagnosed in Michigan, contact us to learn how you can achieve sleep apnea relief. 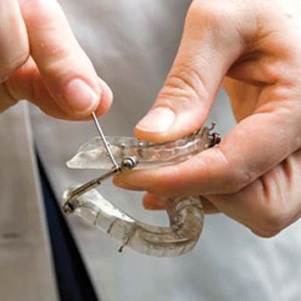 Oral appliances are worn in the mouth to treat snoring and Obstructive Sleep Apnea (OSA). Oral appliances for sleep apnea are excellent for those with CPAP intolerance. These devices are similar to orthodontic retainers or sports mouth guards. Oral Appliance Therapy involves the selection, design, fitting and use of a custom designed oral appliance that is worn during sleep. This appliance then attempts to maintain an opened, unobstructed airway in the throat. Small and convenient making them easy to carry when traveling. 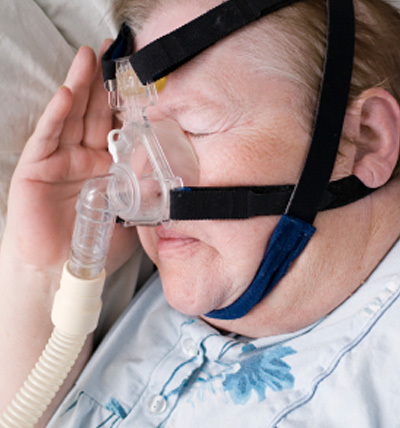 Oral devices for sleep apnea are excellent for those who are CPAP intolerant. On-going care, including short- and long-term follow-up, is an essential step in the treatment of snoring and Obstructive Sleep Apnea with Oral Appliance Therapy. Follow-up care serves to assess the treatment of your sleep disorder, the condition of your appliance, your physical response to your appliance, and to ensure that it is comfortable and effective. Continuous Positive Airway Pressure (CPAP) is pressurized air generated from a bedside machine. The air is delivered through a tube, connected to a mask, covering the nose. The force of the pressurized air splints the airway open. The CPAP opens the airway like air into a balloon; when air is blown into the balloon, it opens and gets wider. Oral and ear, nose, and throat (ENT) medical doctors may consider a variety of methods to evaluate, diagnose, and treat upper airway obstruction. These specialists treat upper airway obstructive disorders by utilizing both minimally invasive procedures as well as more complex surgery, including jaw advancement. Additionally, an ENT specialist may evaluate you for other types of surgery, mainly the removal of the excess tissues in the throat. It may be necessary to remove tonsils and adenoids (especially in children), the uvula, or even parts of the soft palate and the throat.